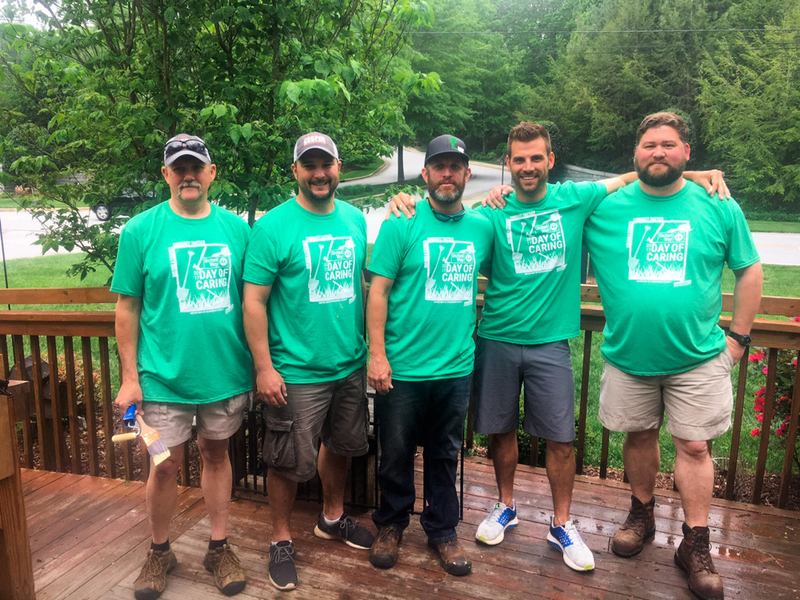 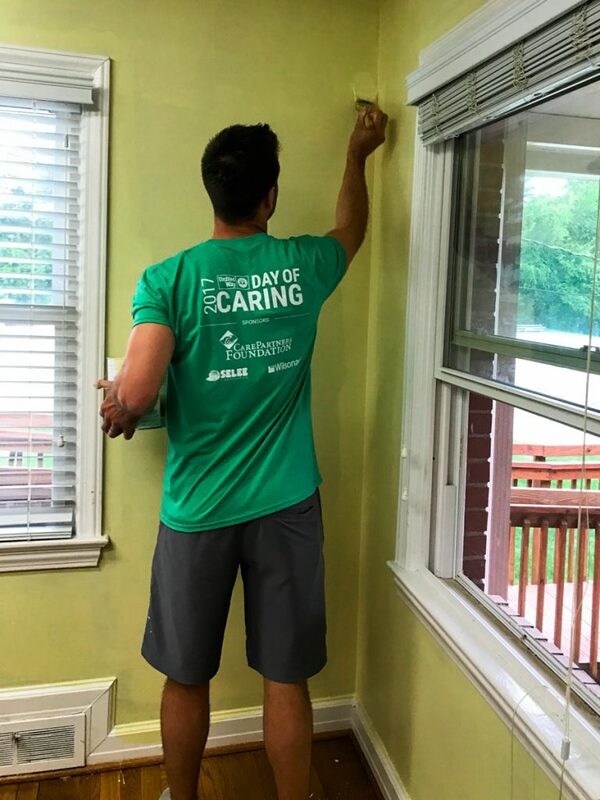 We were honored to be among the 200 volunteers who dedicated their time and skills during the United Way of Henderson County's annual Day of Caring for 2017. 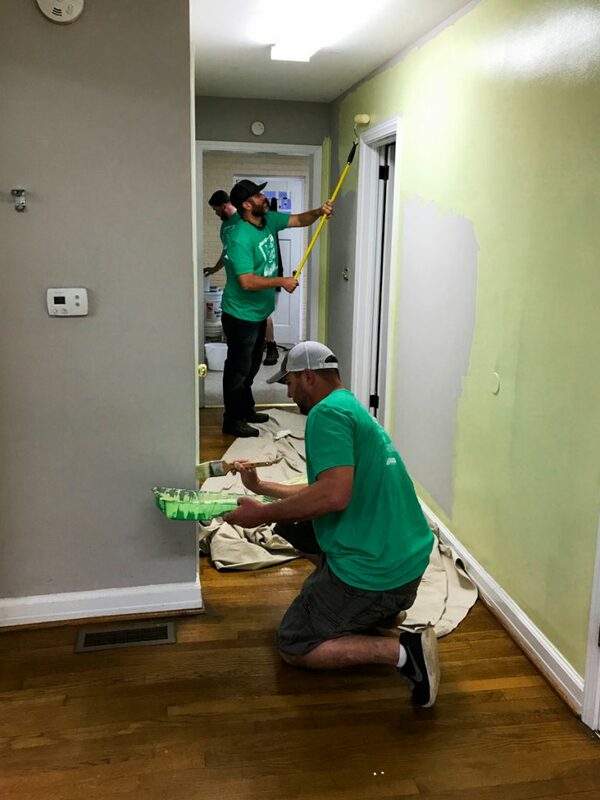 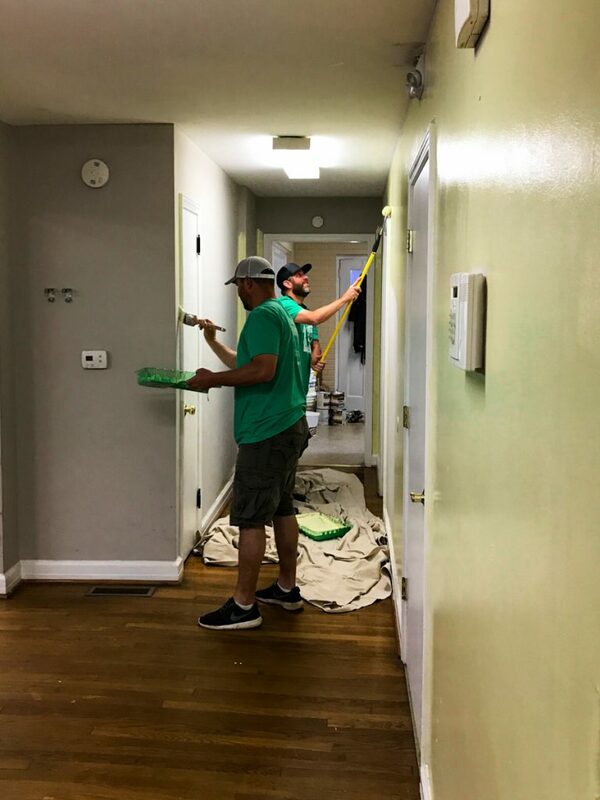 This year we partnered with Hope Academy and put our project managers to work repainting the interior of their facility. 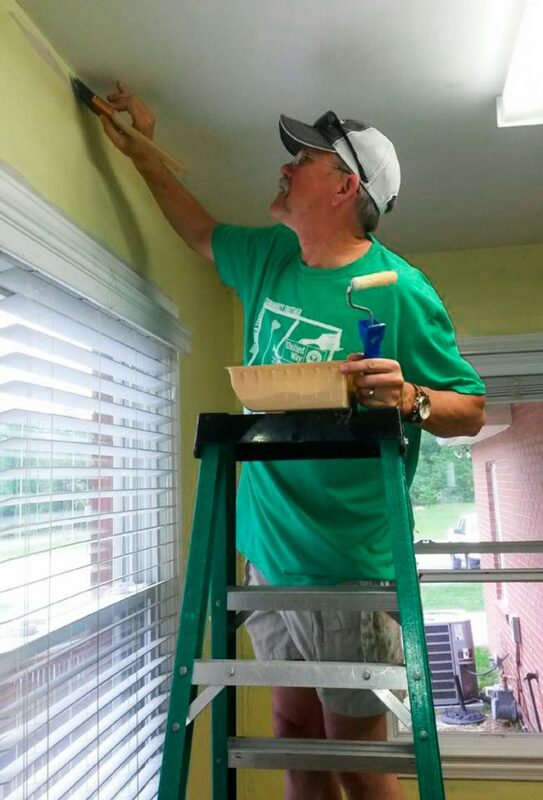 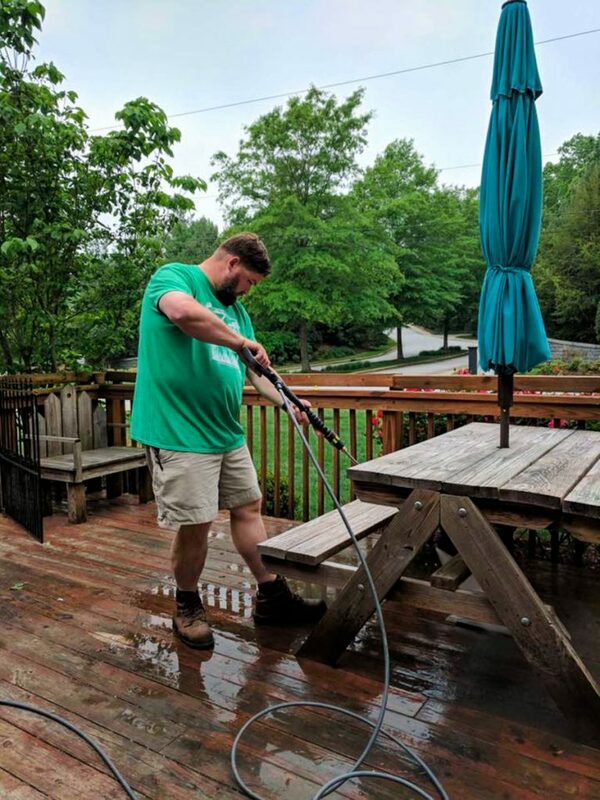 This year volunteers spent 624 hours on service projects, with a financial impact of $14,345 for Henderson County, according to the United Way.